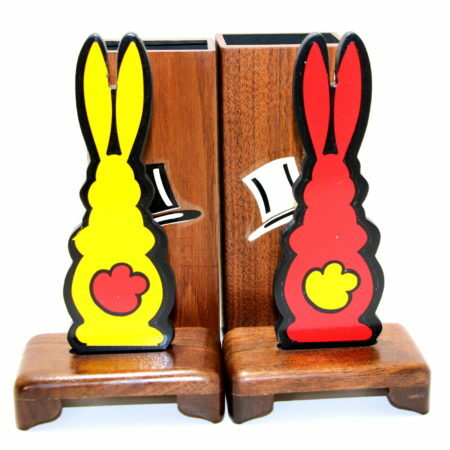 These little beauties from Collectors’ Workshop are still the cutest Hip Hop variation I have seen. 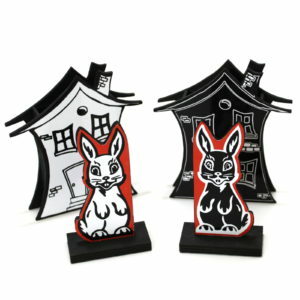 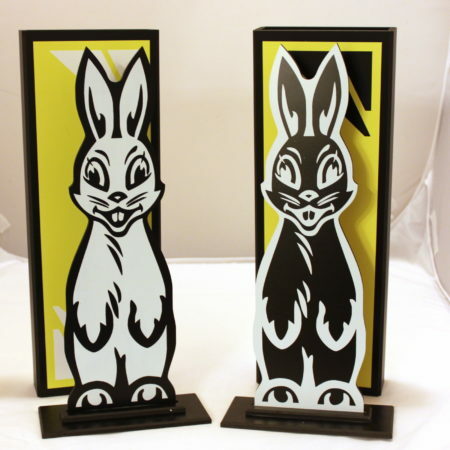 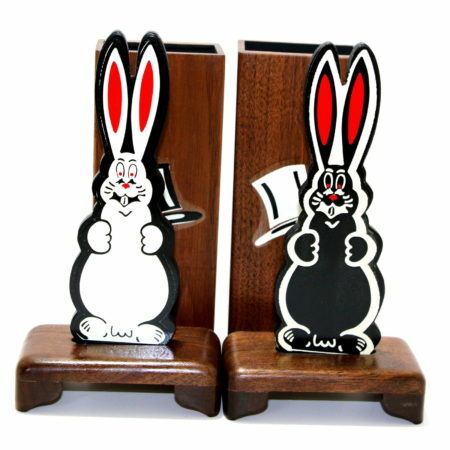 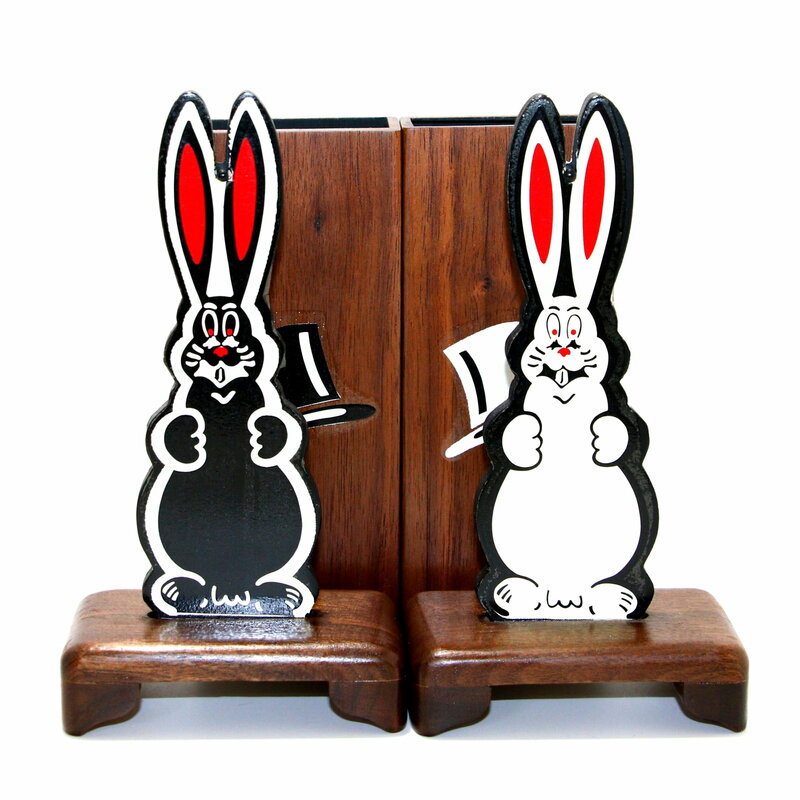 Designed by Les Smith of Owen’s Magic over thirty years ago, there still has been nothing created since quite as cute as these little guys. 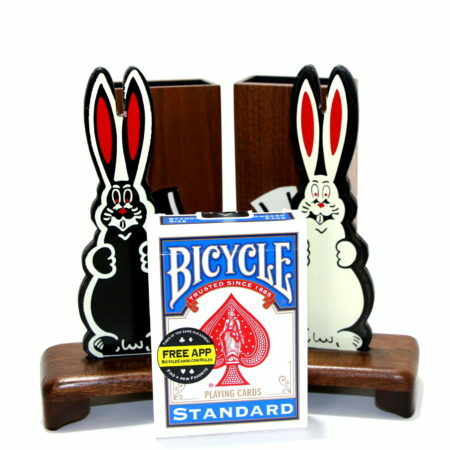 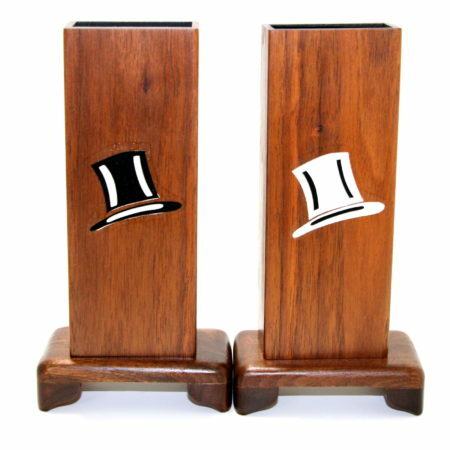 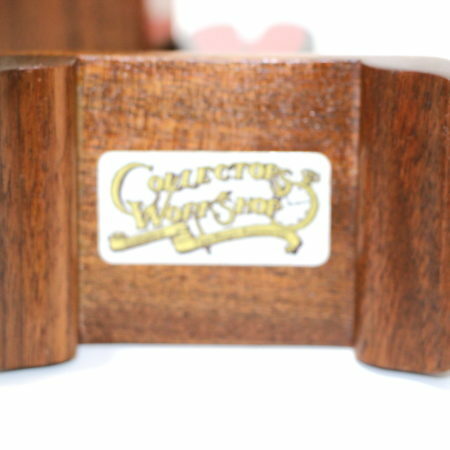 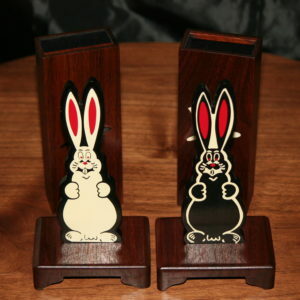 The covers and bases are solid walnut and the gimmicks are well built and function perfectly.